India’s 14th president is going to be former Bihar governor Ram Nath Kovind, a dalit. He triumphed over former Lok Sabha speaker Meira Kumar in the vote count that took place on Thursday. Kovind succeeds Pranab Mukherjee, who demits office on July 25. 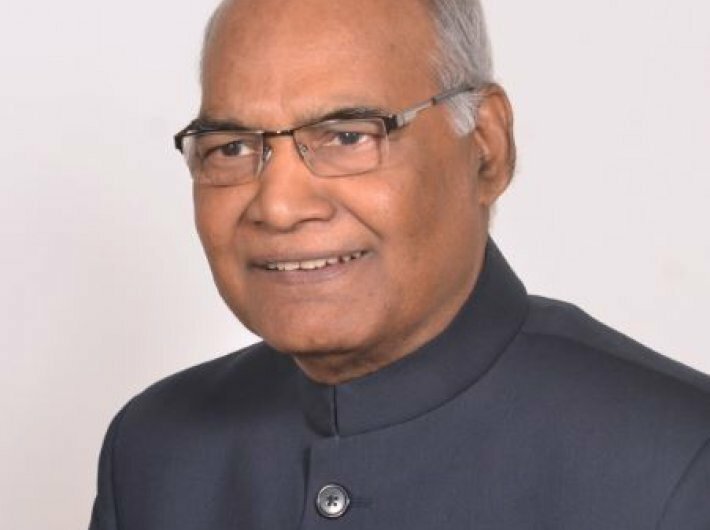 He becomes the second dalit president after KR Narayanan. The presidential poll saw nearly 99 per cent voting on Monday. Ballotting took place simultaneously at the Parliament House, 29 state assemblies and two union territories with assemblies. The president is elected by an electoral college that comprises all MPs and MLAs. The electoral college has 10,98,903 votes. A candidate needs over 50 percent votes to win the poll. A total of 4,895 voters -- 4,120 MLAs and 776 elected MPs -- were eligible to vote. Madhya Pradesh minister Narottam Mishra did not cast his vote as he was disqualified over the allegations of "paid news". Ram Nath Kovind, 71, is a farmer's son and had humble origins. He is lawyer and has served two terms as a member of the Rajya Sabha. “Since the time I became governor, I am no longer part of a political group,” he had assured. Meira Kumar, who was pitted against Kovind, said before the vote count began: "We have fought a principled fight... we are fighting for values that most people of the country believe in." Bihar chief minister Nitish Kumar's Janata Dal (United) had extended support to Kovind, breaking away from the opposition ranks. Kovind’s victory seemed to have been a foregone conclusion, so much so that prime minister Narenda Modi on Sunday, a day ahead of voting, expressed confidence in his victory. He was quoted as saying that the “way ahead was clear” and he would be delighted to work with Kovind.